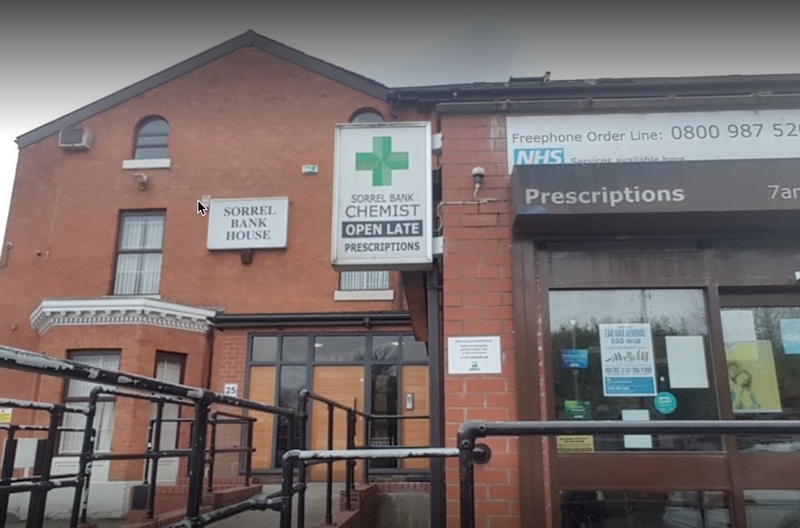 Located at 23 Bolton Road, Salford, M6 7HL, we are dedicated to providing convenient access to quality healthcare. We provide a wide range of innovative, high quality services and products to meet the needs of our customers. We believe in support our customers and empowering them to make decisions about their health and wellbeing by providing expert advice and information. We provide a range of private and NHS services. Our pharmacy is well equipped to provide health care services with specially designed consultation room and highly trained staff. This means you can enjoy quality health services in a comfortable and private environment. Our private services are competitively priced and most are available at short notice. We stock a wide range of over the counter medicines and also pharmacy only medicines. If you need advice about a treatment option, come speak with our qualified team of healthcare professionals. We are passionate about provided high quality patient care and medicine management. Our team consists of health care professionals who love to help people in the community to live healthier lives. Copyright 2019 © Sorrell Bank Chemist. All rights reserved.